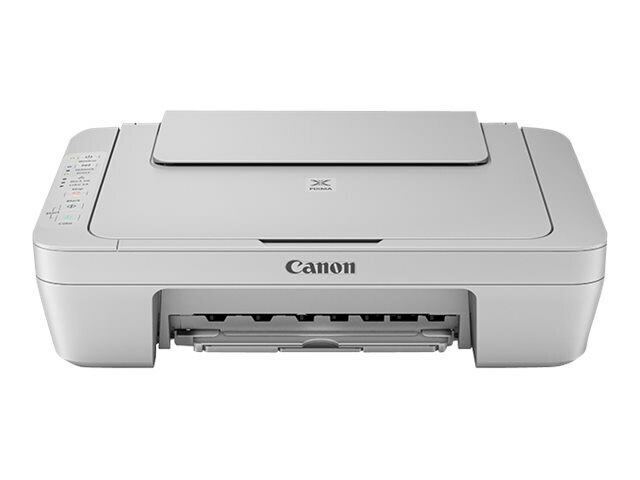 With great features such as the Canon PRINT app, the PIXMA MG3020 Wireless Inkjet All-in-One Printer makes it easy to print great looking photos and documents wirelessly from your smartphone or tablet. It can even support optional XL ink cartridges - so you can replace ink less often. Welcome to affordable wireless printing at home. The PIXMA MG3020 is the All-In-One printer thats just the right size and has all the right features. With features like Auto Power On, built in Wi-Fi2 and PIXMA Cloud Link - it's easy to see why PIXMA printers are so simple to use. Enjoy the simplicity of connecting your smartphone, tablet and all your favorite devices with ease. Print and scan hassle free - even from the cloud or social media.